Labo(ラボ) means laboratory in Japanese. And Nintendo seems to do a experiment through DIY gaming market. Nintendo Labo seems definitely helpful to children gamer for encourage them to do creative things and do things other then just play the game in the dark room. And even though it’s intended costumer is children, it seems enough to satisfy adults. Will Nintendo Labo trigger the AR gaming trend? 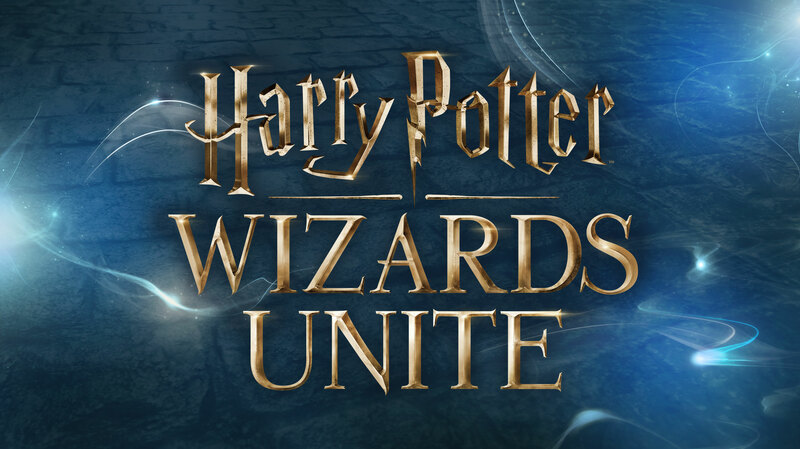 Niantic, the developer of tremendous success mobile AR game Pokémon Go — though, it dead fast because of lack of content —, announced a new AR title “Harry Potter: Wizards Unite“. Poly is a platform that you can easily discover, view, download 3D objects and scenes. Free for use in your AR or VR apps. You can also remix many of the models you find. Click Like to import a remixable object into Tilt Brush or Blocks and make changes. Hidden Secrets is augmented reality adventure game. It challenges players with real world exploration, mini-games and daily puzzles. By exploring, playing mini-game and solve daily puzzles, player get clues for hidden treasures. And the first players who locate the exact location of a treasure are rewarded with cash prizes. There are 10 real world locations to decode, each one offering $10,000 for a total bounty of $100,000. For more information, additional in-game hint and pledge, visit here. AR Tech startup ModiFace revealed their deep learning-based live video hair tracking and hair color simulation. They trained their neural networks with 220,000 hair images to make their networks detect hair in each video frame and adjust the coloration of hair in a photorealistic way. You can try out this new tech at “Hair Color” app on App Store.